While existing treatments such as topical steroids and light therapy can be effective for patients, they take one and two years to show results. In most cases the white spots reappear at the same location, often within just one year after stopping the treatments. 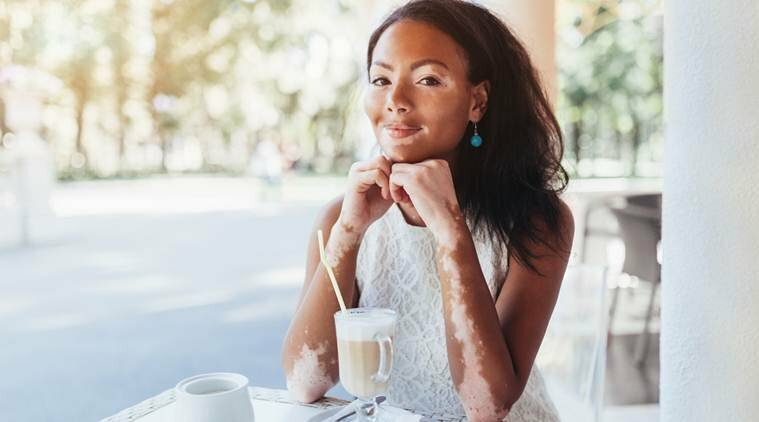 The body “thinks” it is fighting a viral infection when it “misfires” at the patient’s normal cells, killing the pigment-producing cells in the skin called melanocytes and causing vitiligo. Researchers isolated the disease-causing memory cells and analysed them more closely. They were able to determine that these cells specifically targeted the melanocytes. “We hypothesised that if we could remove these memory cells from the skin using a new treatment, then treatments to re-pigment the skin would be long-lasting and possibly permanent,” Harris said. Researchers tested the hypothesis on mice specifically engineered to develop vitiligo. They found that the vitiligo-causing memory cells require a special protein called “IL-15” to survive. The team is now working to develop a clinical trial to test this antibody treatment in human patients.